Wow means getting your patients to B1 or better into the bleaching shades. 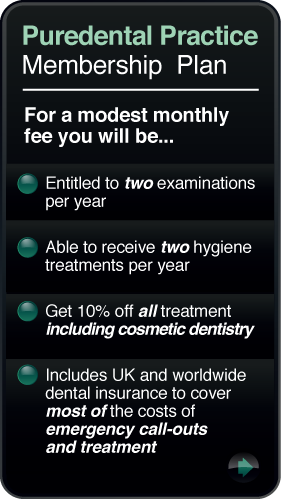 For many dentists it’s not just about getting teeth a certain number of shades lighter. Today’s patients have expectations of getting their teeth white, really white and Zoom! Advanced Power delivers. In clinical studies, over 50% of patients reached B1 or better* in just 45 minutes. This testing was conducted among patients with starting shades of A3 or darker using three, 15 minutes sessions.